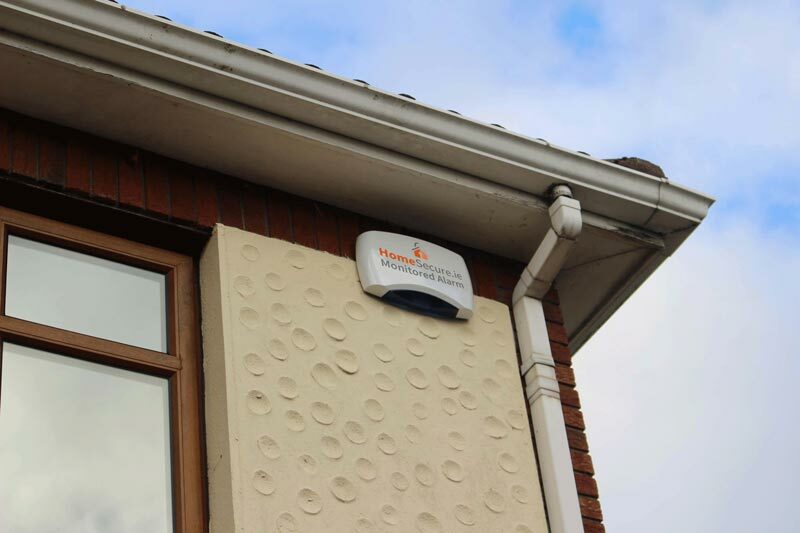 Receive a House Alarm Quote today - Secure your Home Tomorrow! Considering getting a new house alarm but worried about the cost? At HomeSecure we've finally made protecting your home affordable. With new house alarm prices starting from as little as €99 you no longer have to pay €100's to upgrade your home to a monitored alarm. Simply fill in our form below and we'll provided you with a free, no commitment, quote. Your home could become 3 time more secure by tomorrow - Get A Quote Now! 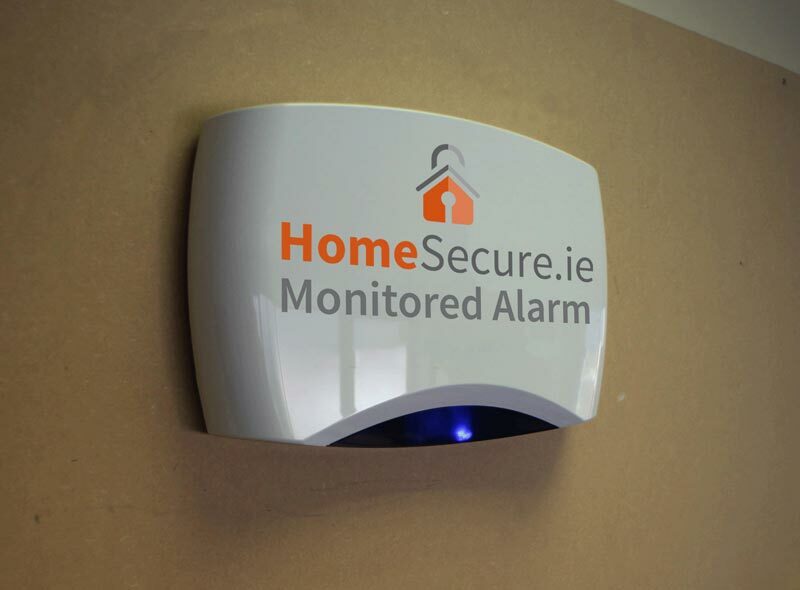 I give HomeSecure.ie permission to contact me via phone, email and SMS regarding the purchase a new home alarm. For more information, please see our Privacy Statement and Terms & Conditions.